Home » What is Orthomolecular Nutrition? Dr. Raymond Hilu combines Integrative Medicine with different types of treatments and therapies. He gives great importance to orthomolecular nutrition and biochemical treatments. The biochemical treatment will treat diseases through natural nutrients, without the use of medication, natural substances that form part of our organism, the vital current that feeds each and every one of our organs, systems and cells that form our being. Using vitamins, amino-acids, minerals, trace elements, enzymes, fatty acids and phytonutrients, we will be able to re-establish our biochemical balance, essential to ensure overall health. The science in orthomolecular nutrition teaches us how to recover our health by adjusting diet and nutrients towards “biochemical individuality” of each subject. 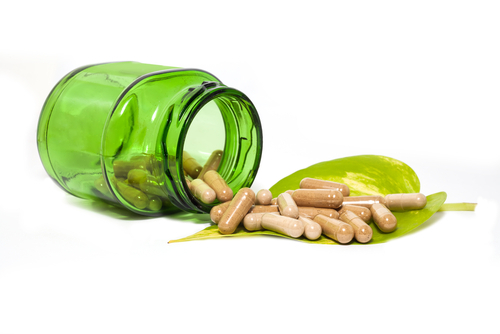 Orthomolecular nutrition, also known as therapeutic nutritional supplementation, is consequently becoming a spearhead towards disease treatment.